In a written response to a question, Sitharaman said the Navy, the Air Force and the Coast Guard saved the lives of 821 people until December 20. 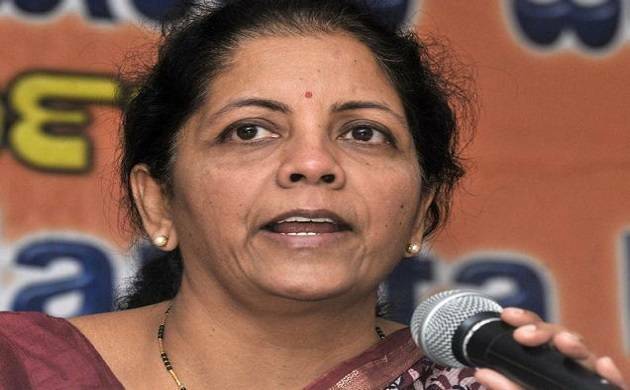 The defence forces and other agencies involved in rescue operations when Cyclone Ockhi battered southern India saved 845 lives, but 661 fishermen still remain missing, Defence Minister Nirmala Sitharaman told the Lok Sabha on Wednesday. Another 24 lives were saved by other agencies, including merchant navy vessels. Of the total 845 people rescued, 453 were from Tamil Nadu, 362 from Kerala, and 30 from Lakshadweep and Minicoy islands. However, Sitharaman said 661 fishermen were still missing. The majority of those untraceable are from Tamil Nadu (400) and Kerala (261), the worst hit states when Cyclone Ockhi swept through the coastlines of southern India. The cyclone had caught many fishermen off guard after it formed quickly in the Arabian Sea in early December. Replying to another question, Sitharaman’s deputy and minister of state in the defence ministry, Subhash Bhamre, said admission of girl child has been approved in Sainik School in Chhingchhip, Mizoram, from academic session 2018- 2019. On another question, Bhamre sought to allay the fears of defence personnel, and said there has been no downgrading or change in the exisiting equivalance of the service ranks vis- a-vis their civilian counterparts.